Sharing a beautiful barrier island known as "Seven Mile Island" neighboring Avalon, Stone Harbor is distinguished by quaint shops and restaurants. Its magnificent beaches are well known, running the entire length of the island. 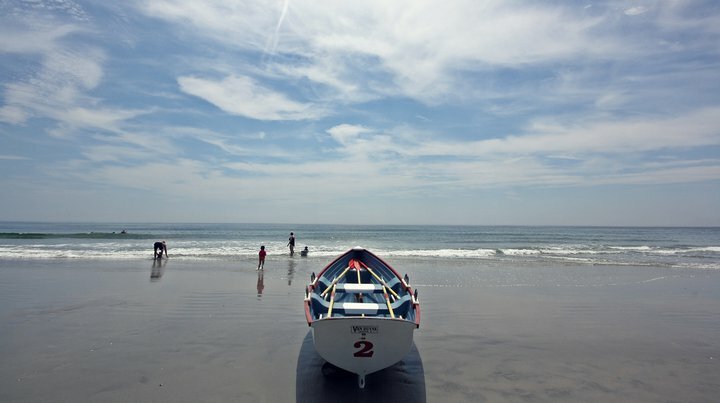 Stone Harbor is also known for it's outstanding boating facilities.